Please how you found this site! offered monthly for all customers! 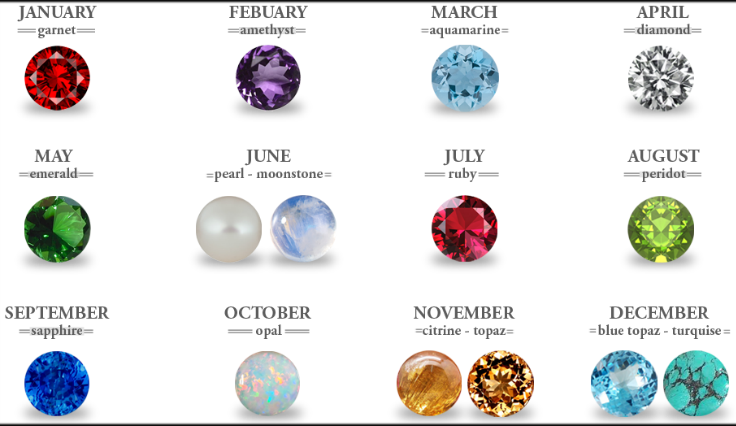 If using glass pearls, June could be white/opal pearl .... Garnet would be a deeper red than Ruby, according to your preferences. Rosary Repairs are $15/hour. 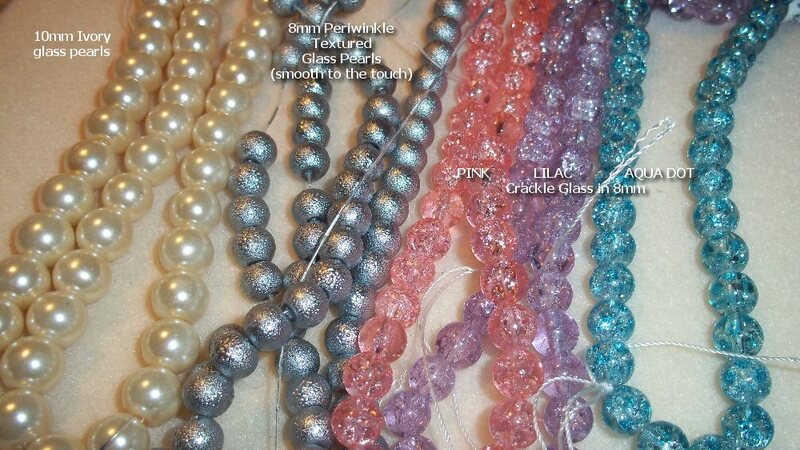 They very often require little more than replacing some beads or chain. Most repairs are completed in under a half hour. Sometimes all that is needed is to close loops or tighten chains to make them sturdier. Minimum charge is $8 (plus parts, if needed). Maybe you would like a different center piece or crucifix ... just a general spruce up! I'm sure we can make you smile! :) Please with any questions. Please note: If you are ordering more than one of the SAME item, it would be a good idea to email me first and ask about availability .... parts may have to be ordered, as I am one person and do not have a lot of stock on hand. This is a VERY SMALL sampling of what is in stock, given as a representation. Sterling silver is a metal that is meant to be worn. Left on top of a night stand, silver will tarnish. One way to prevent silver from tarnishing between displays or wearings is to keep the jewelry in cloth pouches or Zip-closure plastic bags. A silver cloth is the best way to remove tarnish from jewelry. Over time, liquid cleaners tend to yellow the metal (although buffing will bring back the original shine). Light mechanical buffing with a soft polish-treated cloth usually works best. Gold-filled wire is specifically manufactured for jewelry. It is created by wrapping a layer of 14K gold around a jewelers wire. The jewelers wire gives a flexibility that solid gold wire does not have. The layer of karat gold gives the benefits of solid gold wire (no tarnish & no allergies), without the price tag of solid gold wire (which is too soft to wear at 24K anyway). This keeps the price of owning a unique handcrafted piece of jewelry manageable for most people. The amount of gold contained in any gold filled item is subject to government regulation as is solid gold. It is 100 times thicker than plated, which is generally merely dipped. Gold filled is bonded with heat and pressure. It does not chip, flake or wear off like gold plated or electroplate can in time. Generally speaking, gold filled wears just about like 14K under normal cirucmstances. 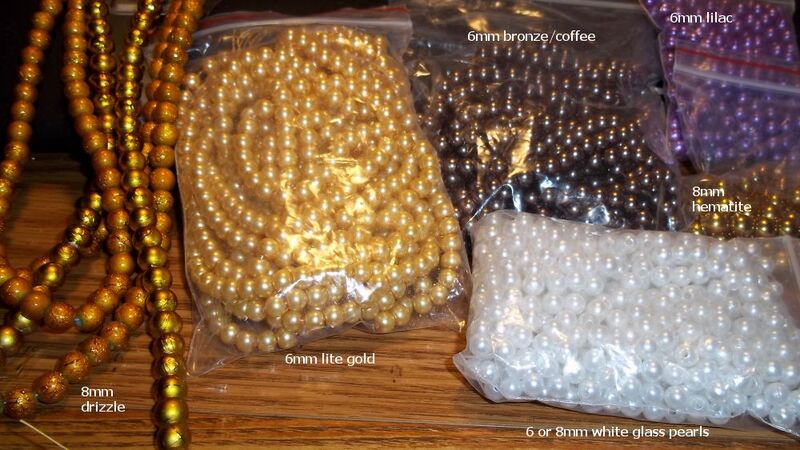 In the jewelry industry the quantity of gold must be at least 1/20th by weight of the total product. Under FTC regulations, a product may be marked as 14, 12 or 10kt gold-filled. Karat measurement of the gold content must be part of the marking or designation. So when you see 14k/20 that means it is 14k gold comprising 1/20 of the weight. Gold-filled items will remain gold for a lifetime if cared for properly. The layer of gold IS a layer of karat gold. It is NOT a microscopic film deposited after the fact like gold-plate. It does NOT wear off like plate, it does NOT tarnish like plate, and it does NOT have allergy problems like plate. If you can wear 14K gold, you can 14K gold filled. Gold Filled wire is considered a lifetime product, suitable for heirloom jewelry. The layer of gold does not wear off under normal wear situations, making it an excellent choice for pins, pendants, and bracelets. There is more than 100 times the amount of gold in gold-filled than there is in gold-plate. Gold Filled wire is considered a lifetime product, suitable for heirloom jewelry. 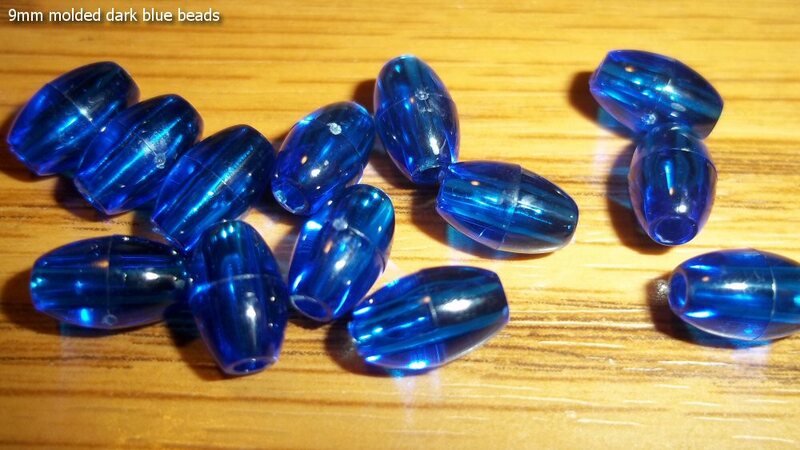 The acrylic, resin & plastic beads used, naturally bring down the prices. While they have a lighter feel than glass, crystal or stone, they are still esthetically pleasing to the eye. Final price is also tempered by component pieces, wire, findings, jump rings and parts. 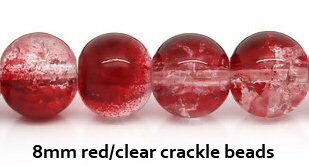 Two glass rosaries could be different prices depending upon the origin of glass and their respective center pieces & crucifixes. 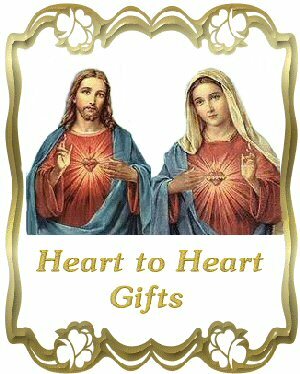 If you do not want anything in particular, please select from our pre constructed rosaries. Otherwise, let me know what you're looking for and I'm sure we can meet your expectations for a very reasonable price. You can get ideas or make a selection from the Already SOLD pieces for a close duplication of previously sold items. These will likely be higher than prices shown as materials are always going up. But will try to stick close to posted prices when possible.